Team AME T-SHOX V2 Shock Body & Cap Set. 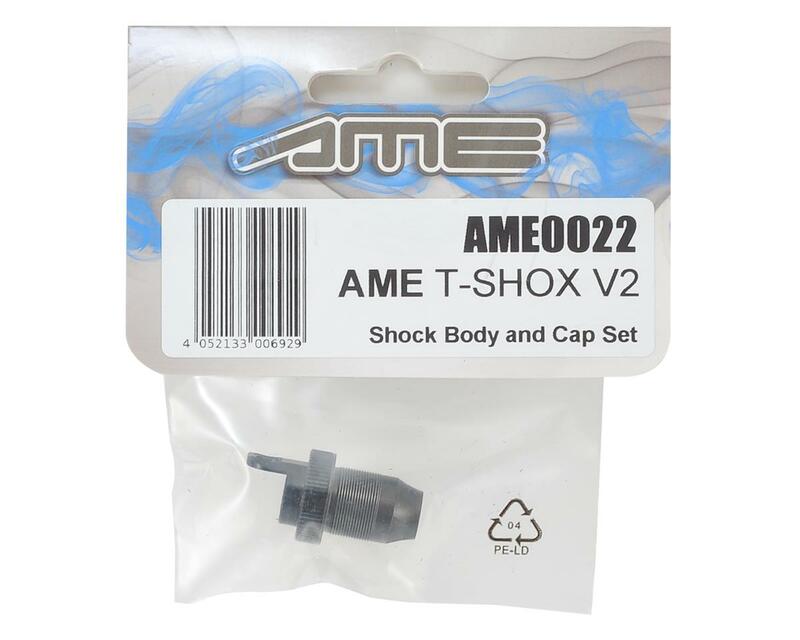 This is the replacement shock body and shock cap for vehicles equipped with the Team AME T-SHOX V2 Shock Set (AME0020). 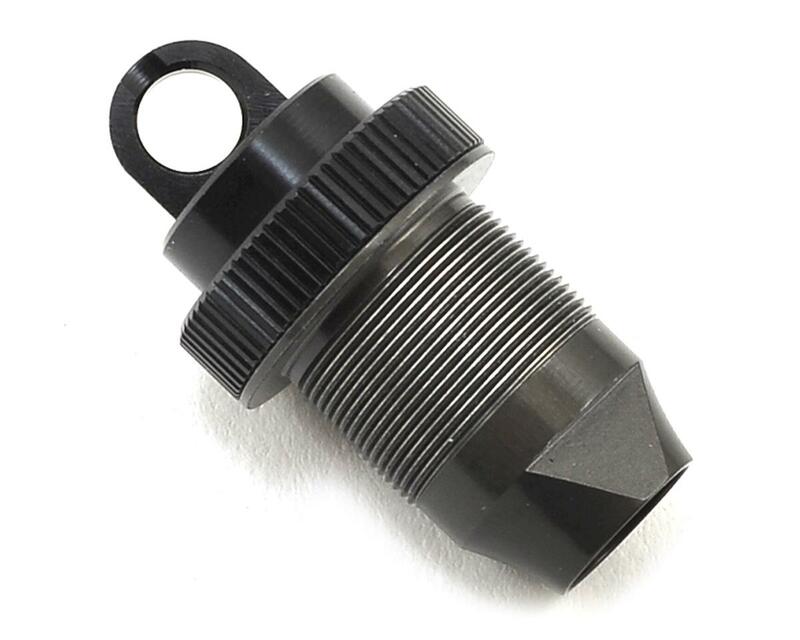 Package includes one shock body and one shock cap.